At Home Network, 2019. 02. 08. In Czech Republic the beer and the beer consumption has a secural tradition. All over Europe, Prague is famous for its cosy, and hospitable brasseries, where a wide range of beers are available. Check out our short Guide to Bohemian Beer! We are not only true believers of premium quality in Real Estate but also of quality beverages, especially our beer here in Prague. 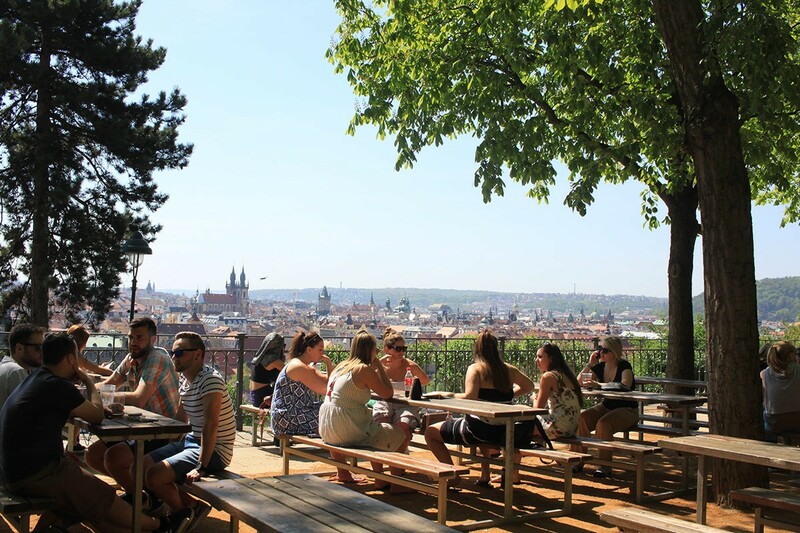 With the nicer and warmer days coming, several pubs await for us, but here are some special ones, that are a must to visit if we are in Prague for a shorter or longer time. This beer garden has an amazing panorama to the downtown, most of the towers and bridges can be seen while we are drinking our cold served beer. Altougth the place itself is simple with small kiosks for food and beer, the atmosphere and the panorama worth going. Extra hint: the eastern end of the Letná Gardens offers the best view. Another green dot and popular destination in Prague. A wide range of beers are available, eg. the dark Kozel, the eleven degrees Gambrinus, and the tank Pilsner Urquell. Fun fact: The rich history of the garden restaurant Klamovka dates from 1895 and became the unofficial centre of dissident underground culture in the 1970s and 1980s where you might have bumped into Václav Havel or members of the legendary rock band The Plastic People of the Universe. 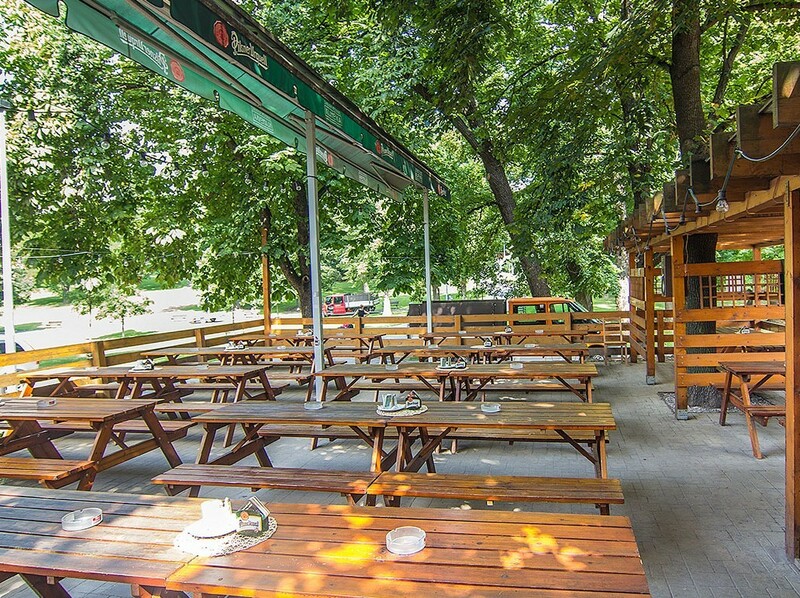 In the heart of Vinohrady this is a place where locals and expats alike spend their afternoons. 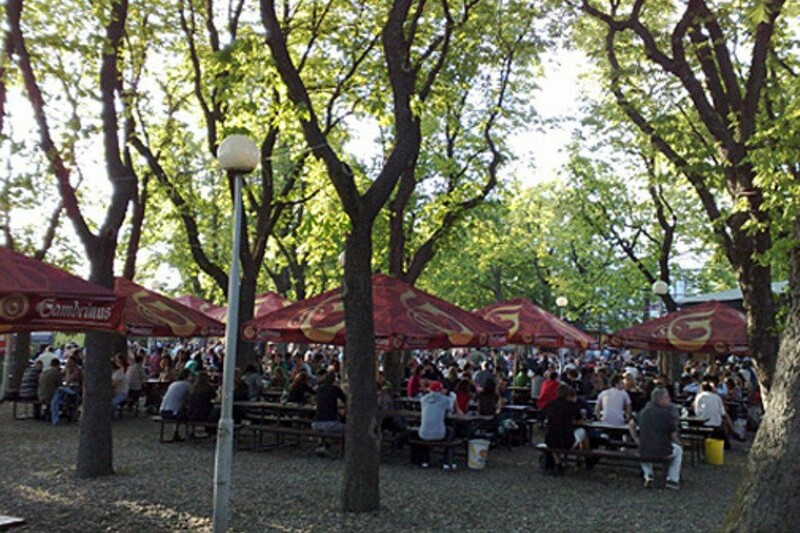 Hundreds of people can sit and have their perfect temperatured Gambrinus Excellente or Pilsner Urquell in the same time. The beer is cheap, poured fast (there is sometimes a line though) and tables are equipped with huge umbrellas, so it’s possible to stay and drink even when it’s raining. Good to know: An extra huge screen projects sporting events.